I bought a white canvas for the first time. I measured its size. It was 652mm x 530mm. It is a little bit challenging for me to draw a picture on the white canvas, because I’ve never drawn a picture on a canvas before. I don’t know how long it takes to finish drawing. 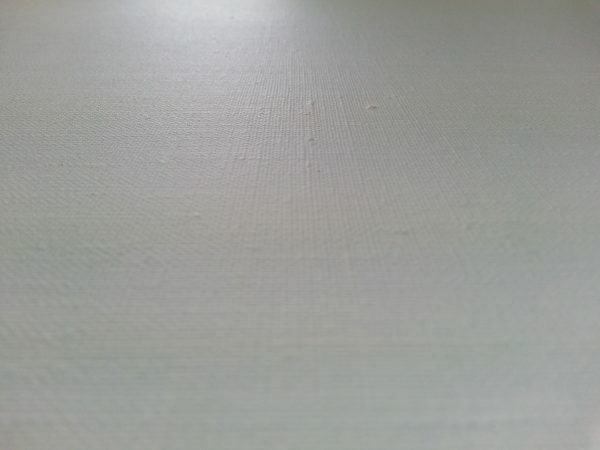 What should I draw on this white canvas? What would you like to draw on your canvas if you are standing in front of a white canvas? Yes. It is exciting and a little nervous, isn’t it? Just imagine your own world on a white canvas!